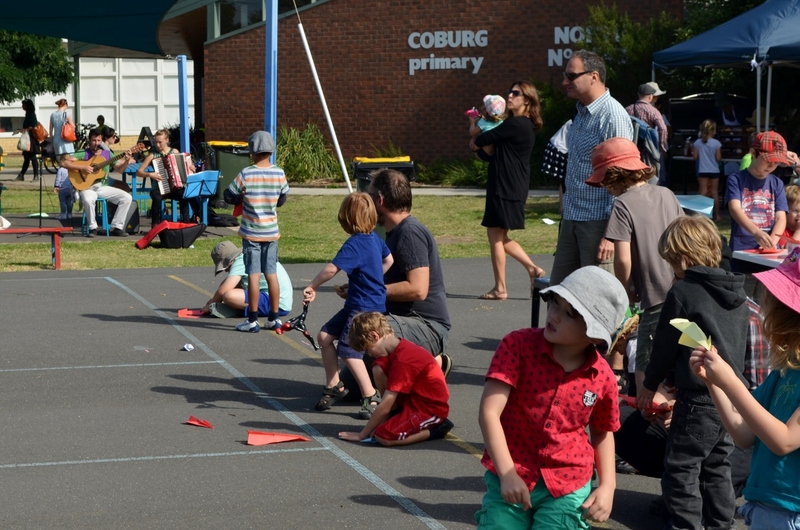 The skies over Coburg North were filled with paper planes at a Farmer’s Market earlier this month. 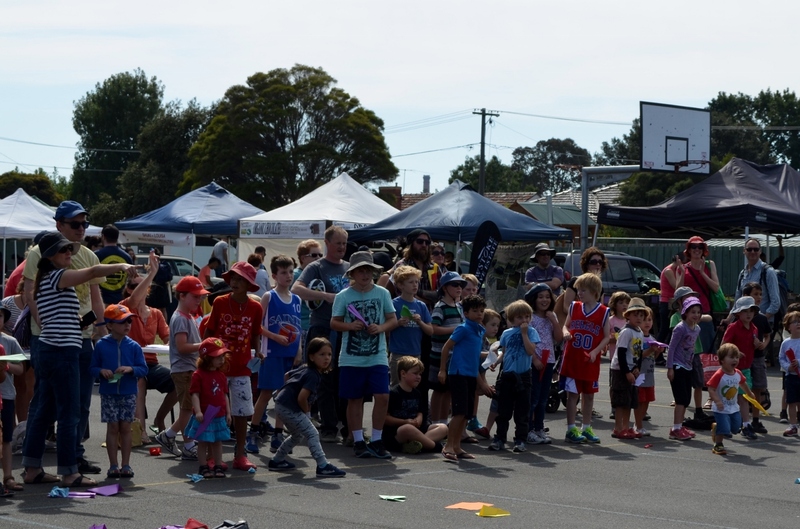 Organised by Parents and Friends, the paper plane competition was advertised in the newsletters of surrounding school and proved very popular – drawing a large crowd of youngsters eager to claim glory with their aerodynamic design. The winning planes flew more than 20 metres, with the winners notified last week of their success. 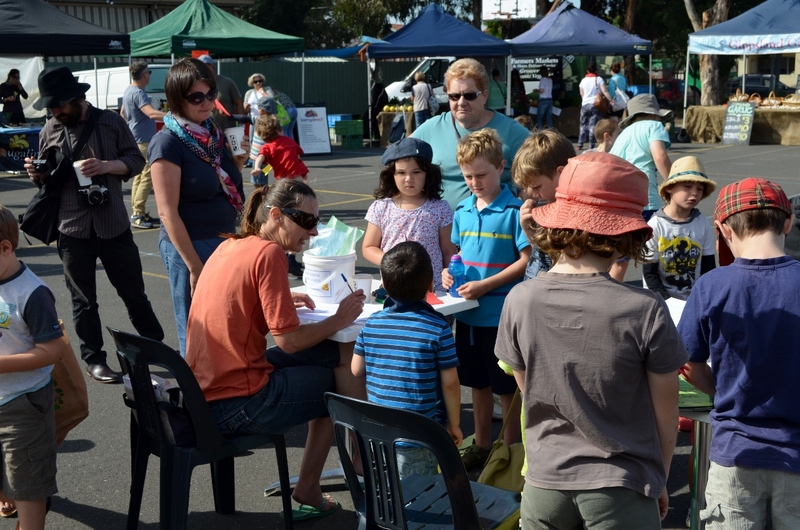 The paper plane competition is part of a series of events planned to spread the word about our fabulous farmer’s market. 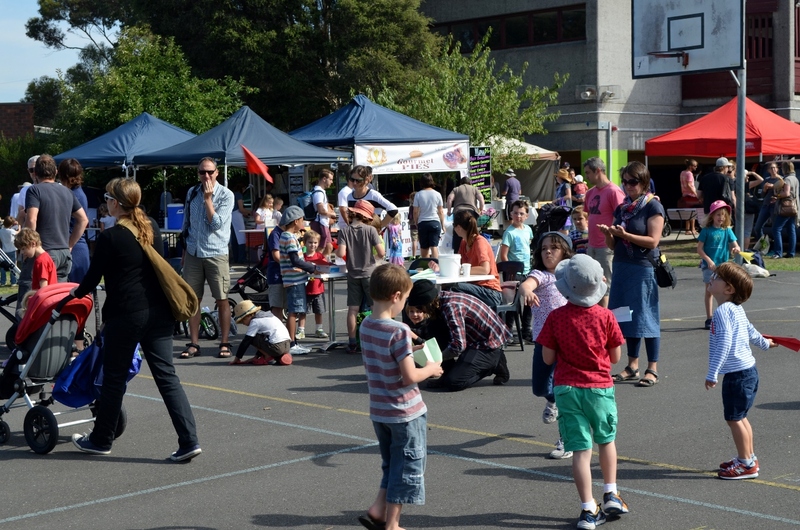 Let us know if you have any ideas for fun and exciting events we could run! Thank-you to Diana, Emma and Hamish for managing the crowd of eager pilots.